The permanent Beauty Color hair dyes have an advanced formula based on top quality ingredients. 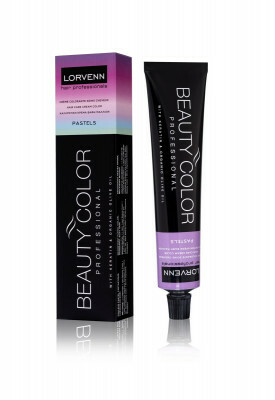 Each Beauty Color product offers durability, stability, uniformity and consistency to the color of your hair. 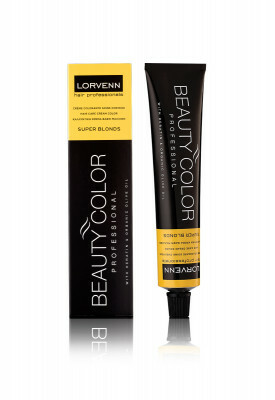 Lorvenn’s Beauty Color is designed to strengthen your hair, make it more elastic and give it greater volume. Its renewed composition of keratin, organic olive oil and vitamin C, allows for greater control and makes hair smoother to handle and silkier to the touch. 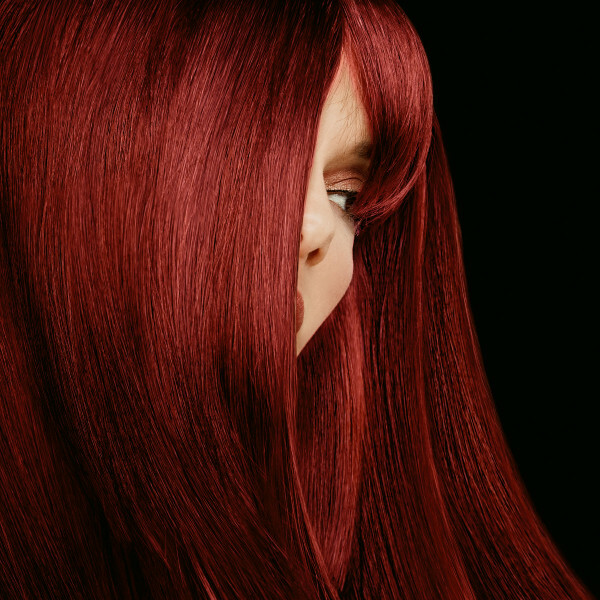 Rich in anti-inflammatory properties, it is better tolerated by the skin of the head and smells very little of ammonia. 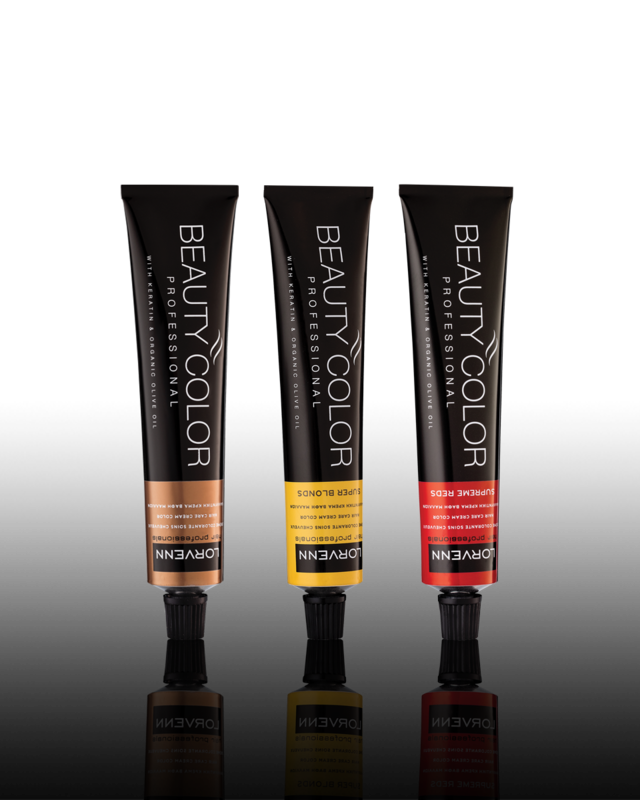 Select one from the 140 shades of Beauty Color dyes and create your own color today. 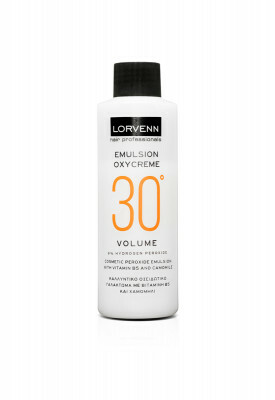 Lorvenn’s Emulsion Oxycreme is a gentle, protective cosmetic oxidant lotion based on Vitamin B5 and Chamomile. 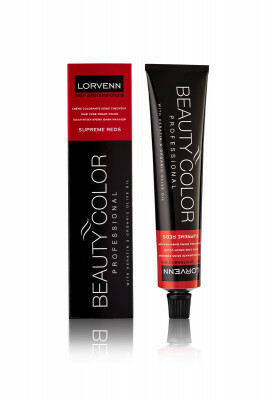 It is specifically created for easy and effective mixing with all of Lorvenn’s Beauty Color dyes. Emulsion Oxycreme offers great protection, shine and color stability to your hair. The lotion is available in packs of 70ml, 100ml and 500ml.